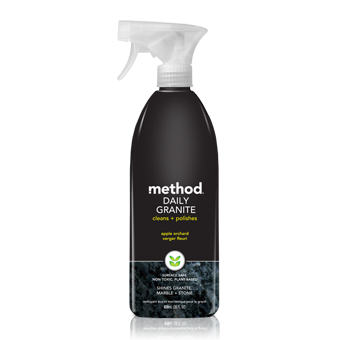 Grand & Grave are official retailers of Method’s Granite Cleaner, an exceptional product that buffs, polishes, cleans and shines any granite, stone or marble surface. 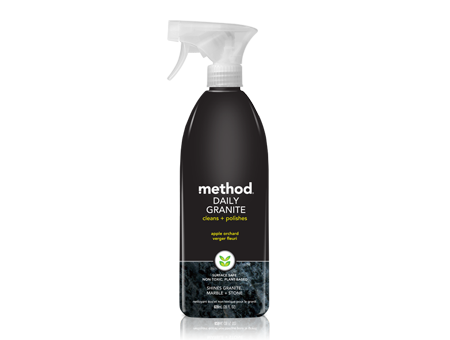 This non-toxic, plant based cleaner can be used on any engraved memorial, plaque or headstone that we create for you. It will naturally restore the gleam to granite, stone or marble, and is very easy to use. 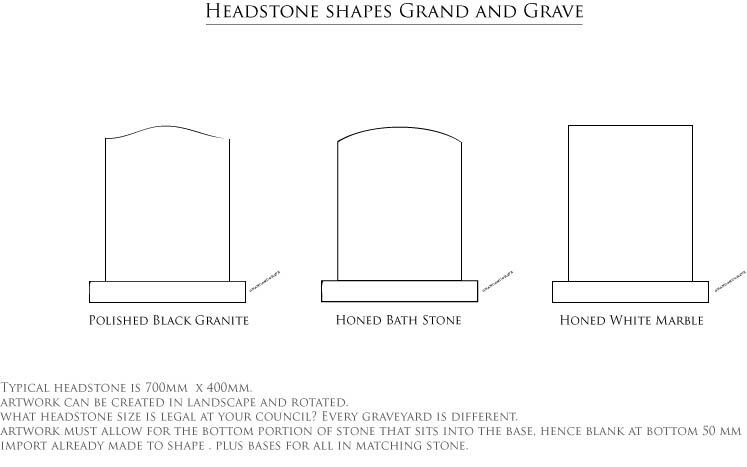 Using no nasty chemicals, and leaving no nasty residue, you can feel safe using this Method Granite Cleaner yourself, or you can speak to us about Grand & Grave helping you maintain your loved one’s memorial or gravestone. If you have any questions as to how to use granite polish on your engraved plaques, memorial or headstone then please feel free to get in touch with Master Engraver Callvm via our contact page. Cleans and polishes granite to leave a buffed and shined surface.